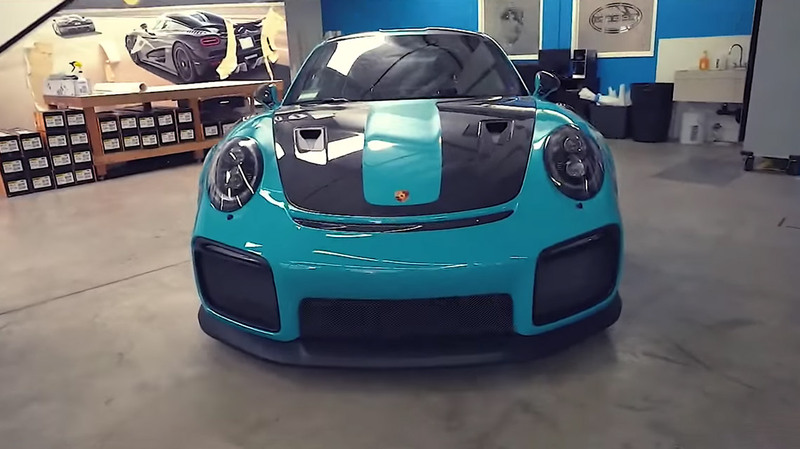 Take a look at our exotic car culture video collection. This video collection is a sampler of everything PFS inside and out of the shop. Some on these videos include a reel from the PFS Open House, special projects such our work with Jay Leno and information about products we install. Our number one focus is the installation of clear bra in Orange County, using the best PPF in the industry in the form of Xpel Ultimate and Xpel Stealth. That’s not all however. 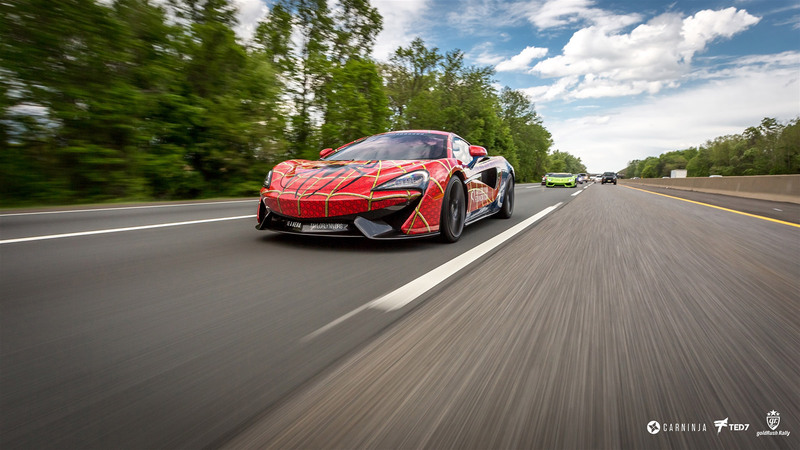 Thanks to our extensive car wrap work and our involvement in Gold Rush Rally, the roster of hyper cars and super cars in our projects is quite extensive… Therefore, very exciting. Some of these videos feature Glanz, our ceramic paint coating of choice. We can apply Glanz to any car paint, vinyl wrap or clear bra installation for any car in Southern California. We work on cars all the way down from San Diego, to Newport Beach, Irvine and Santa Ana, to Los Angeles and beyond. In fact, due to our reputation in the installation of clear bras in California, we have clients that ship their cars from all over the USA, including the East Coast, because they want only Protective Film Solutions to install their protective film and Glanz Ceramic paint coating. The Protective Film Solutions Open House 2018 was a massive success. It’s hard to put into words just how amazing a day it was. There is so much we want to convey about the show. The best way to do it is simply to show you. Watch the official video from the event here. At Protective Film Solutions our number one service in Orange County California is the installation of clear bra and PPF. We have many clients in Los Angeles that bring their cars to us in Santa Ana. 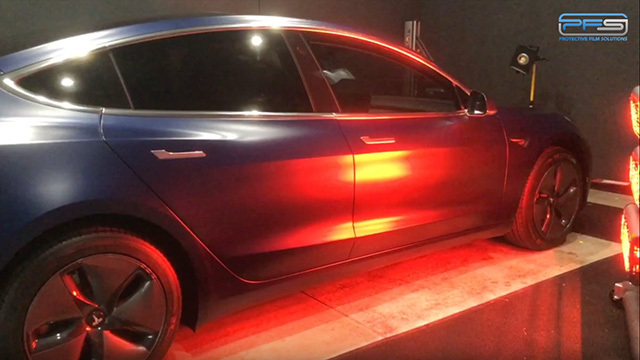 Whether it’s a front end only clear bra or full-body paint protection film installation, our client base consists of A-listers and those who expect only the best. Our master clear bra installers are renown in the industry as the very best. Take a look below at the clear bra paint protection installations we performed on Jay Leno’s McLaren P1 and newest edition Ford GT. When you opt to protect your vehicle’s exterior, at PFS we like to offer complete solutions. Some clients want the entire exterior of their car wrapped in clear bra. Other clients want just the front end. For both types we offer Glanz ceramic coating as the ultimate solution for permanently sealing the surface of exposed paint and clear bra PPF. Watch the videos below to learn more. Needless to say, the most fun aspect of automotive vinyl is car wraps. You’re probably familiar with the concept by now. Car wraps allow us to give a car enthusiast whatever look they want for their car without ever having to affect their vehicle’s original paint. You can do a simple color change or an outrageous creative masterpiece of art. It’s all up to you. Our car wrap solutions serve the entire Southern California area, from Los Angeles, Anaheim, Huntington Beach, Irvine and Newport Beach all the way to San Diego. Not to mention, all the cars that get shipped to us from more remote locations. Gold Rush Rally could be described as a rolling gallery of Protective Film Solutions car wraps and designs. Just weeks before the event we complete dozens of exotic cars for this yearly event.